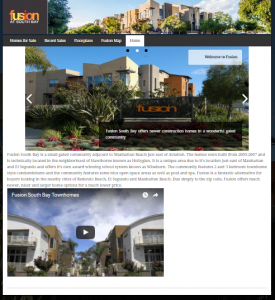 We’re happy to announce the launch of our website designed exclusively for the gated community of Fusion South Bay. Fusion is a vibrant and active community that is just east of Manhattan Beach and offers newer construction at a fraction of the cost of Manhattan Beach. 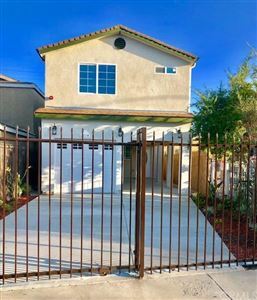 The townhomes and condos in Fusion is an ideal option for those looking in nearby El Segundo, Manhattan, and Redondo Beach but want something newer and nicer for a reasonable price. Visit FusionHomesforSale.com for the latest listings, recent home sales, floorplans, community maps and more. 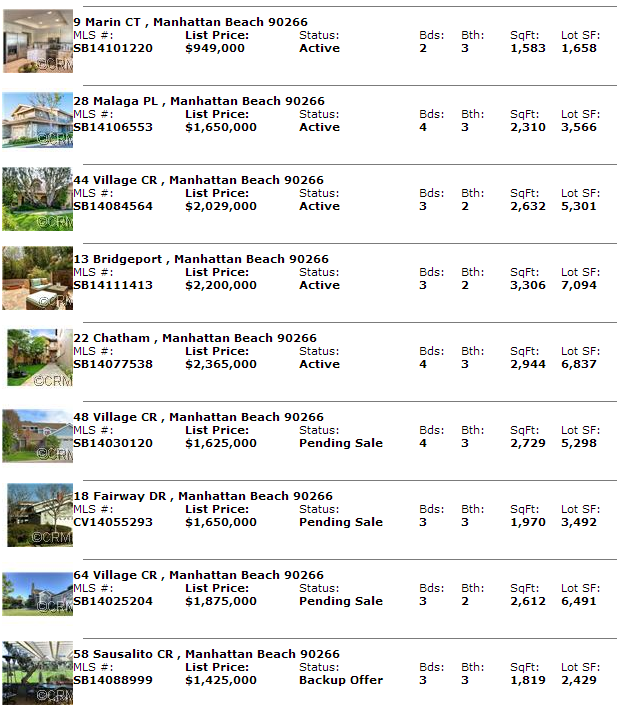 The real estate market in Manhattan Village, the gated community in Manhattan Beach, CA, continues to buck the trend. While the market in the other neighborhoods of Manhattan Beach has seen record low inventory, few new listings, and extremely high demand for both low end fixers and high end luxury homes, the housing inventory in Manhattan Village has reached near record highs. The market has still been very active with appropriately priced homes quickly selling quickly but new listings seem to replace anything going into escrow. I was asked recently by a client whether the higher levels of inventory is indicative of low demand and a less desirable location, but that’s certainly not the case. It is a very different feel to the rest of the Manhattan Beach but the amenities of the community including numerous pools, 24 hour security, and exterior landscaping and maintenance draws homeowners looking or a greater sense of privacy. 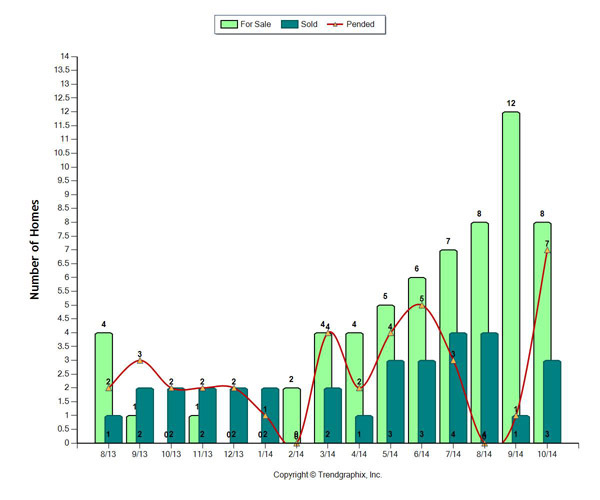 The chart to the left shows the number of homes for sale (light green), sold homes (dark green) and current homes “in escrow” (red line) for the past year. The number of homes on the market in September, 12, was the highest inventory since 2010. 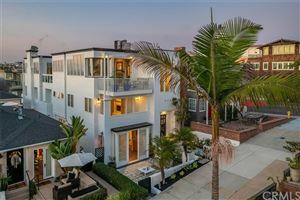 Manhattan Beach is like a real estate universe unto itself, with the trends and market conditions elsewhere having little sway over this luxury coastal community. When the real estate market collapsed a few years back, Manhattan Beach home values remained relatively strong. With the market returning back to the boom year levels, Manhattan Beach is certainly leading the way with skyrocketing prices and continually low home inventory. Builders are buying just about anything not built in the last 15 years and there are simply too few homes on the market to ease the demand. Manhattan Village, the only real gated community in Manhattan Beach, seems to be yet another real estate world of it’s own, and is certainly bucking the trend in the area. Whereas there are few homes being sold in the city itself, the inventory in Manhattan Village continues to rise and there are now 9 homes for sale. Some of the premium properties are still selling at very high numbers, but the abundance of available homes will eventually mean a softening of many others and may make for a deal for someone looking to be in this wonderful neighborhood. Click to see a neighborhood map of Manhattan Village and feel free to contact us or text/call 310-251-2344 for more information. If you would like to receive daily updates for Manhattan Village we’ll be glad to help. While the Manhattan Beach real estate market has had almost 18 months of near record low housing inventory, the gated community of Manhattan Village continues to buck the trend and defy the odds. Manhattan Village is located in Manhattan Beach CA and has a very limited number of homes, yet somehow 2014 inventory of available homes has been higher than normal. While the market outside the gates has few homes to offer, the situation is very different behind the gates. As of September 15th there were 9 active homes for sale in this small community. Not only is there an abundance of available homes, there is something for just about everyone ranging from the smallest and least expensive floorplan at 32 Bermuda Court, a plan one courthome priced at $799,000 to a few of the larger single family “estate” homes in the community priced at $2,185,000 at 22 Chatham. Contact us for more information or fill out our free home update form to receive daily listing updates. 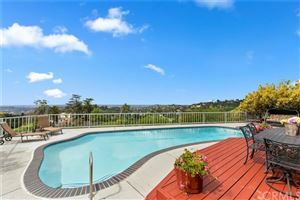 Looking for a Gated Community in Manhattan Beach? Many out of area and out of state buyers come to me looking for a nice gated community in the South Bay and Manhattan Beach. Unlike many other areas, gated communities are few and far between in the Beach Cities and there’s really only one option in the luxury community of Manhattan. Manhattan Village is the areas only real option with a combination of Estate Homes (SFRs), townhomes and court homes (clusters of townhome style units). 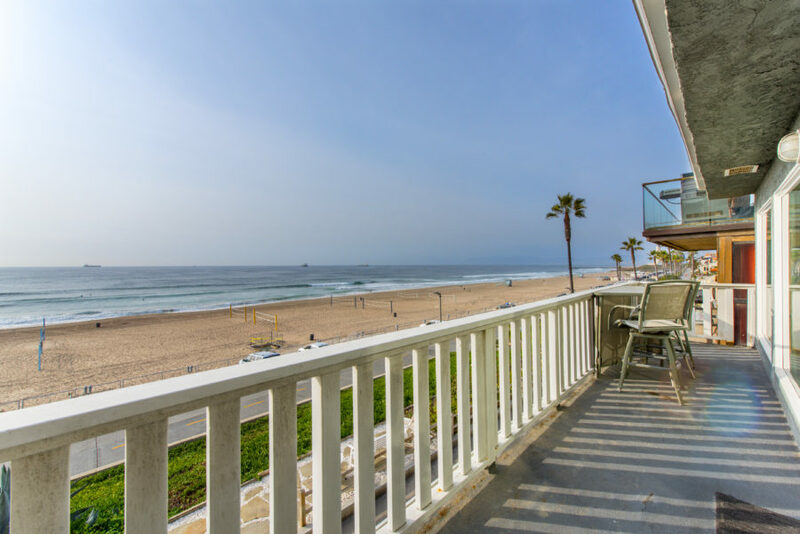 Ideally located just a short drive to the beach, Manhattan Village sits east of Sepulveda just north or Marine Ave.
Manhattan Village is a planned community and is the only gated community in Manhattan Beach. An exclusive retreat which provides a lifestyle many are surprised to discover in a beach community. The community consists of approximately 400 town and court homes and 122 estate homes. See our Manhattan Village Floorplans and Manhattan Village Map page. The village is landscaped in a park setting surrounded by trees, pools, spas, playgrounds, bike paths and a soccer field. 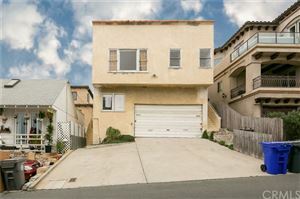 The location in Manhattan Beach is ideal. 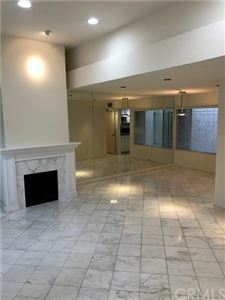 Manhattan Village Mall is within walking distance, with Ralphs, CVS, Macys, fine restaurants, entertainment, the Manhattan Tennis Club as well as a number of fine hotels. Manhattan Village has two primary security gates, one for the estate home owners and another for the townhomes and court homes. 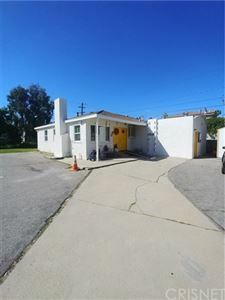 The main gate is manned and access to the community is tightly regulated adding a level of safety on top of the already safe neighborhoods of Manhattan Beach in general. The real estate market in this small gated community is usually very active with several homes often on the market. Prices can range dramatically from the high $700s for a smaller, fairly original condition court home, to well over $2.0M for an updated larger estate home. Visit our Manhattan Village real estate page for current listings or fill in our quick form to receive new Manhattan Village listings as soon as they come out. Our email updates are, without question, the simplest way to search for a home in the area. Please tell us what else is important such as views, proximity to the ocean, yard, specific elementary schools or more. 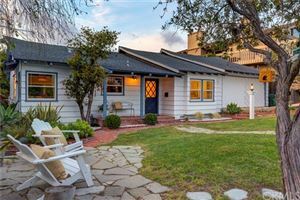 While most areas of Manhattan Beach have seen fewer transactions in 2014 due to the record low inventory, that’s not the case in the micro real estate market of Manhattan Village. Not only have there been an abundance of recent homes for sale, but many of them are the usually rare “estate homes”. 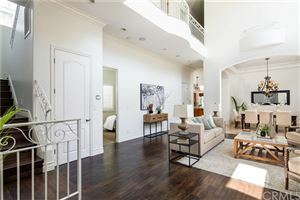 There are currently 5 homes for sale in this gated community in Manhattan Beach, as well as 4 homes currently in escrow. 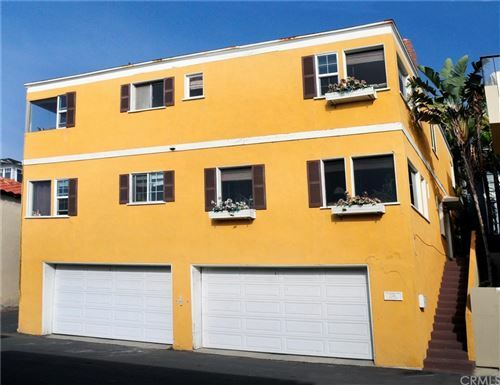 Prices in Manhattan Beach’s only gated community have been on the rise for the past 18 months, especially when dealing with the larger floorplan townhomes. See below for details on the current homes for sale in Manhattan Village.